IFA 2017: SanDisk launches 400GB Ultra microSDXC UHS-I, world's highest-capacity microSD card. 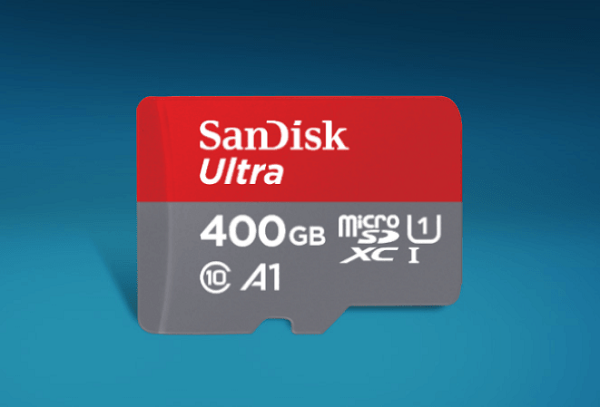 SanDisk today announced its 400GB Ultra microSDXC UHS-I card, the world's highest-capacity microSD card for use in mobile devices. Two years after introducing its record-breaking 200GB SanDisk Ultra microSDXC card, SanDisk has doubled the capacity within the same tiny form factor.